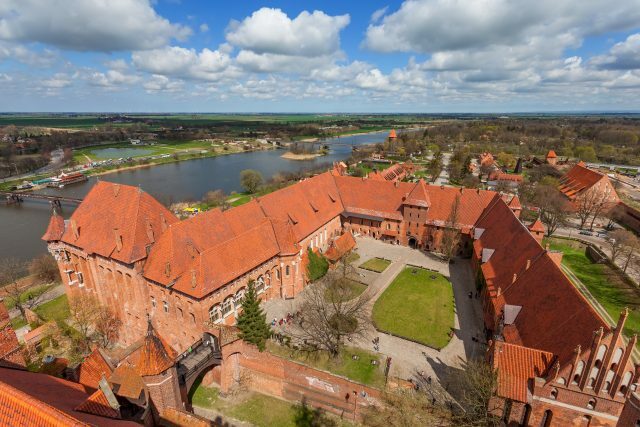 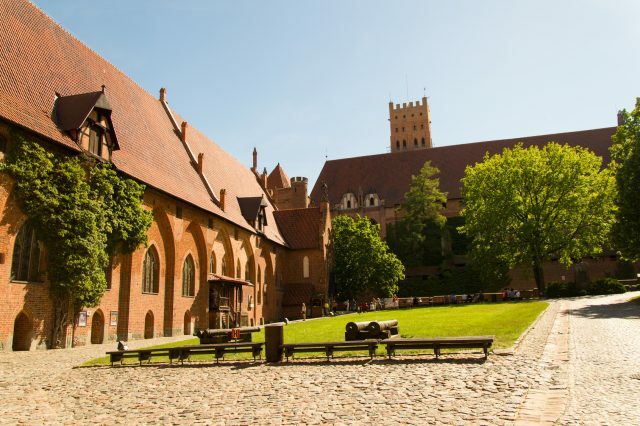 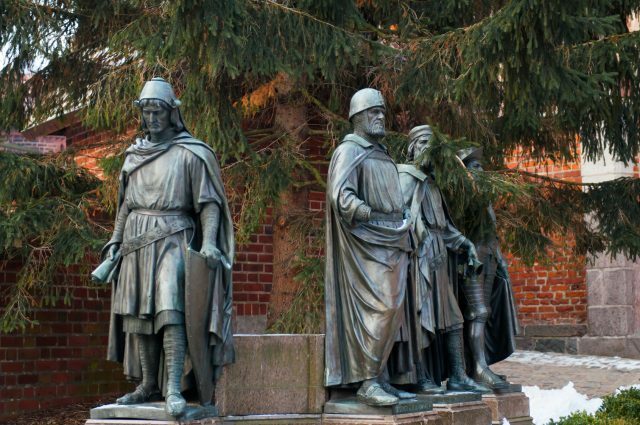 We will tour one of the most impressive structures in Poland and in the world following a scenic countryside drive to the town of Malbork. 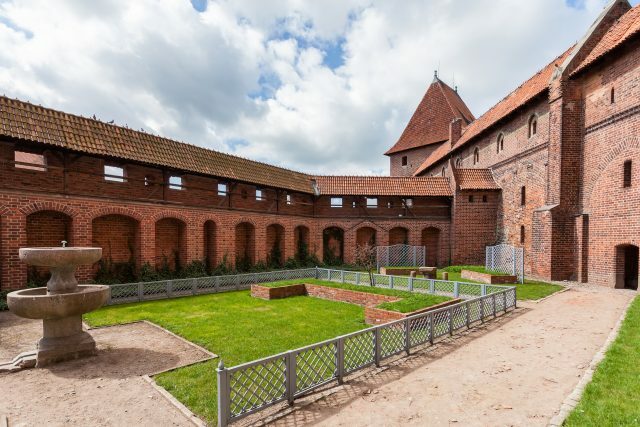 The castle built by the order of German monks and knights is monumental in size being the largest brick castle in the world, the largest brick building in Europe, and by surface area, the largest castle in the world. 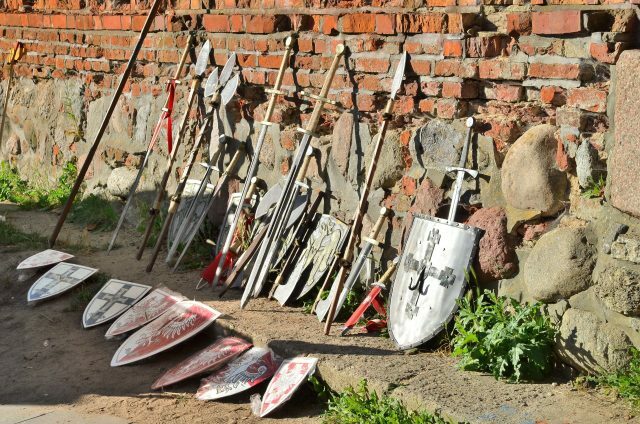 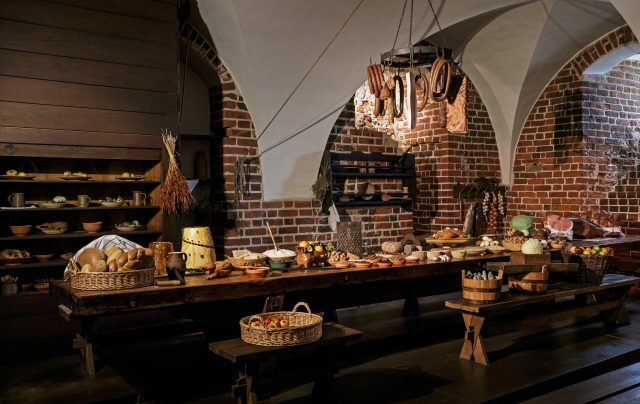 There is something to see for everyone, as not only a fortress including an entire armory section, but also the delicate Grand Master’s Palace, a reminder that this castle was used as a royal residence. 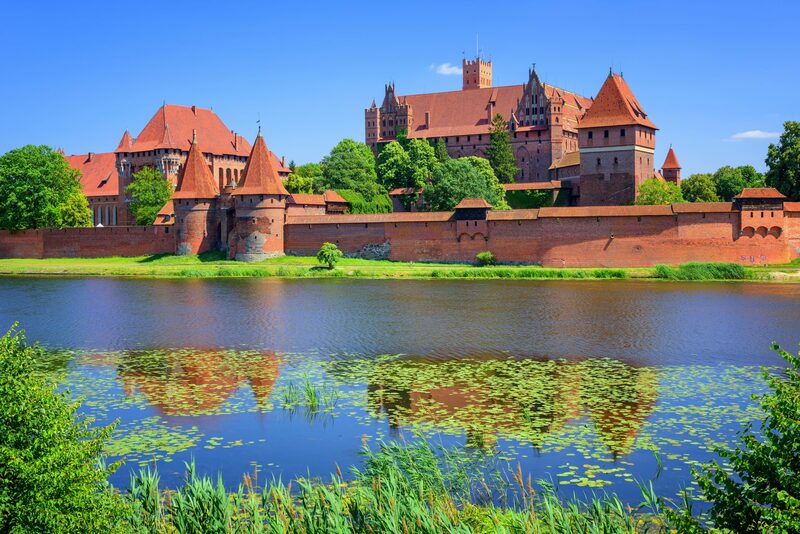 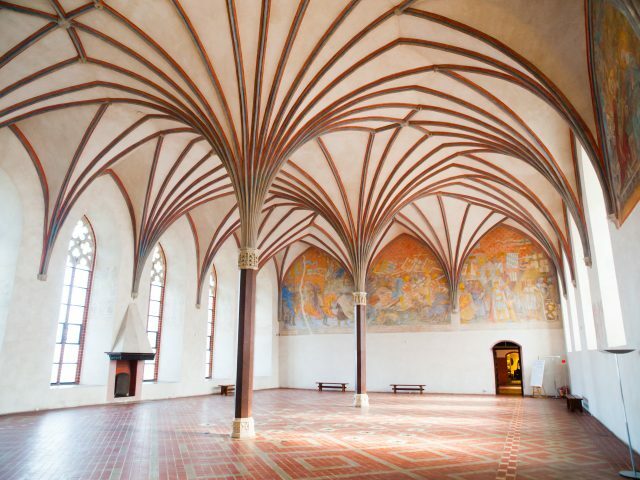 Both Polish and German royalty have spent time between these grandiose walls at Malbork. 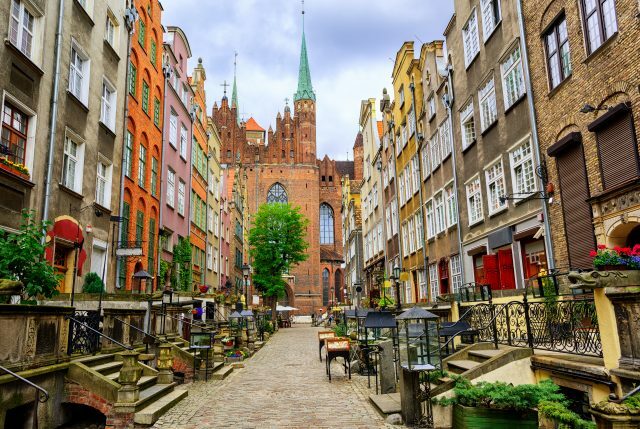 After some free time for lunch we will return towards Gdansk and enjoy walking the historic streets of one of the oldest cities in Poland and the center of world amber trade. 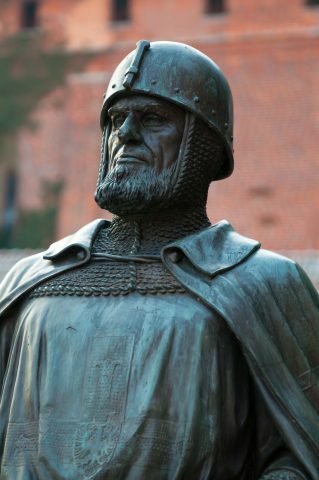 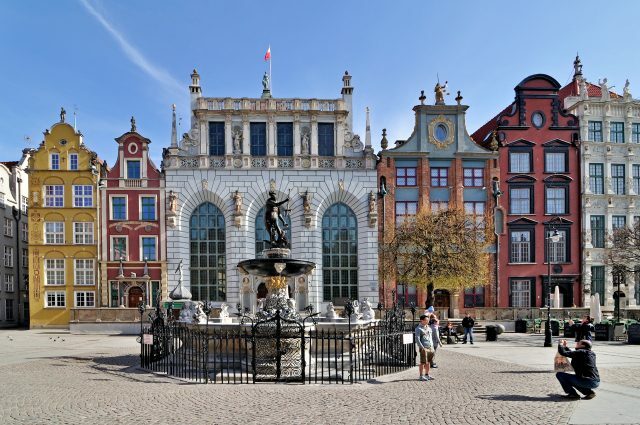 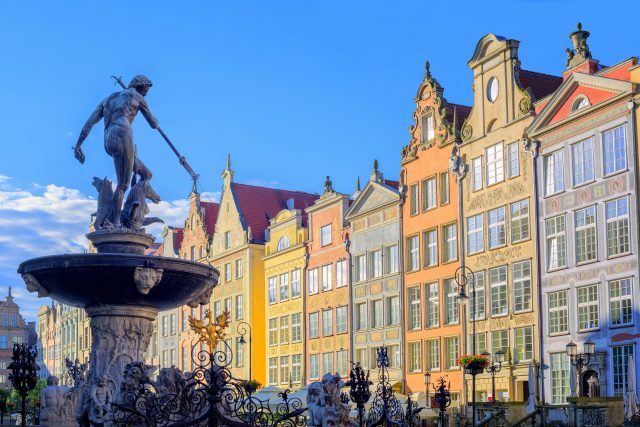 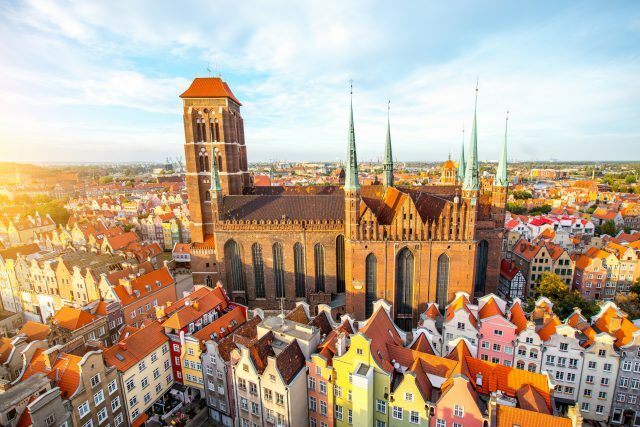 We will also not miss The Grand Mill, Old Town City Hall, St. Nicholas’ Church, Gdansk Crane and the legendary Neptune Fountain, a 17th-century symbol of the city topped by a bronze statue of the sea god. 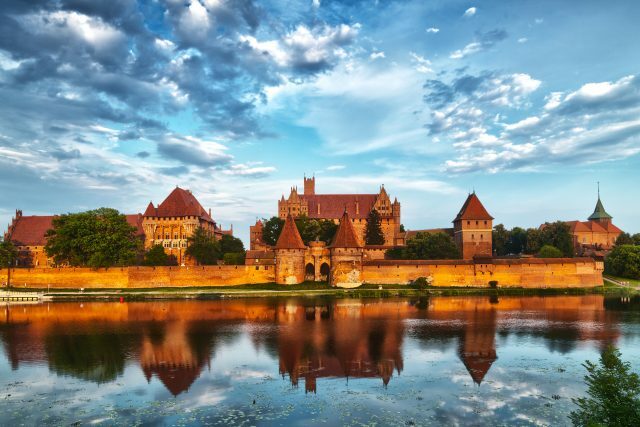 The tour ends with a return transfer to your cruise port.